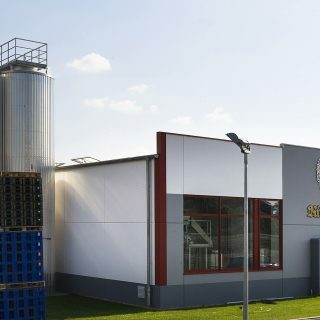 The topic of “yeast” is widely discussed on the craft beer scene. 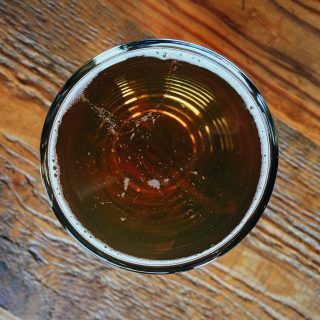 For some time already, US craft brewers have been experimenting with the fungi that add the alcohol to the beer and give it its distinctive aroma. 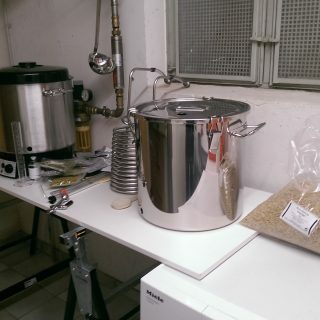 Even here in Germany, craft brewers are now becoming more keen to experiment with this raw ingredient than “regular” breweries. 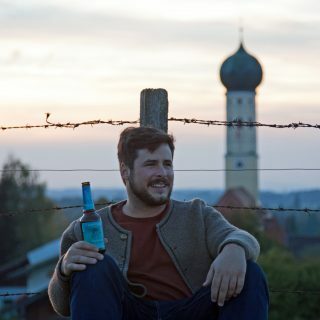 Here on the drinktec blog, we regularly take a look at the most impressive newcomers to the craft beer scene. 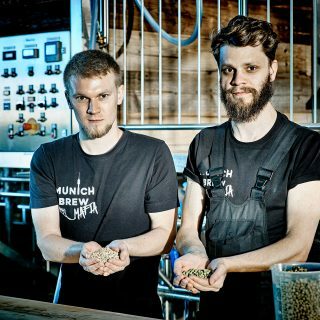 This time it’s the turn of the innovative start-up ‘Hoppebräu’ from Waakirchen in Bavaria, which will be presenting its creative brews at the place2beer in Hall B1. 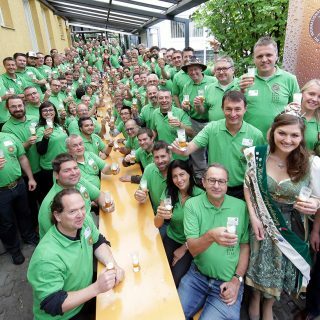 The Bock beer season is still in full swing: true beer connoisseurs are now drinking Maibock. 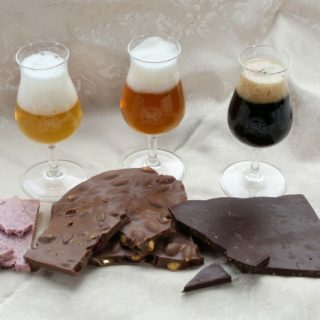 But how exactly is this type of beer different from other Bock beers? 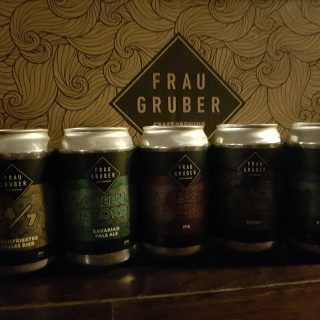 The rapid expansion of the craft beer market has seen a surge in the number of international competitions, not least here in Germany where awards are seeing record numbers of applications year after year. 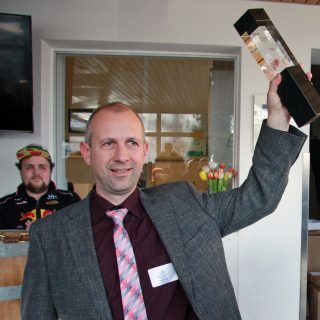 This year’s drinktec will play host to the presentation ceremony for the winners of the European Beer Star. 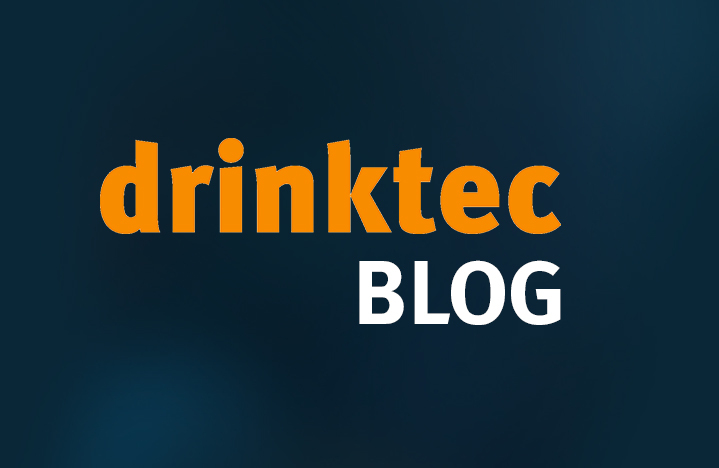 Here on the drinktec blog, we are going to start taking a regular look at the most significant newcomers to the craft beer scene. 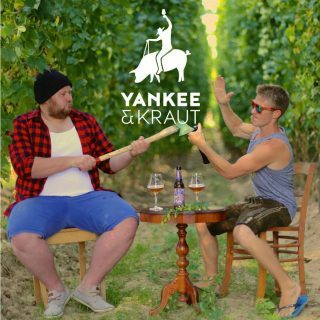 This time it’s the turn of the innovative start-up ‘Yankee & Kraut’ from Ingolstadt, which will be presenting its creative brews at the place2beer in Hall B1.